I am unable to connect to my Amazon EC2 Windows instance, I am experiencing boot issues, or I need to perform a restore, fix common issues such as a disk signature collision, or gather operating system (OS) logs for analysis and troubleshooting. How can I use EC2Rescue to resolve these issues? Note: You can also use an Amazon EC2 Systems Manager (SSM) Agent automation document. For more information, see How to Execute the AWSSupport-ExecuteEC2Rescue Document. Note: To determine the state of your EC2 Windows instance, you can take a screenshot. For more information, see How to Take a Screenshot of an Unreachable Instance. Instance connectivity issues can be resolved by using the Diagnose and Rescue feature in Offline Instance Mode. Operating system (OS) boot issues can be resolved by using the Restore feature in Offline Instance Mode. Advanced logs and troubleshooting files can be automatically captured by using the Capture Logs feature in either Current Instance Mode or Offline Instance Mode. This mode analyzes the instance on which EC2Rescue is currently running. It is read-only and does not modify the current instance, and therefore it does not directly fix any issues. Use this mode to gather system information and logs for analysis or for submission to system administrators or AWS Support. System Information: Pertinent system information about the current system is displayed in a text box for easy copying. Capture Logs: This feature allows you to select from a list of relevant troubleshooting logs and then automatically gather and package those logs into a zipped folder under the name and location you specify. Note: Windows Update logs are not captured on Windows Server 2016 instances. This mode allows you to select the volume of the offline system. 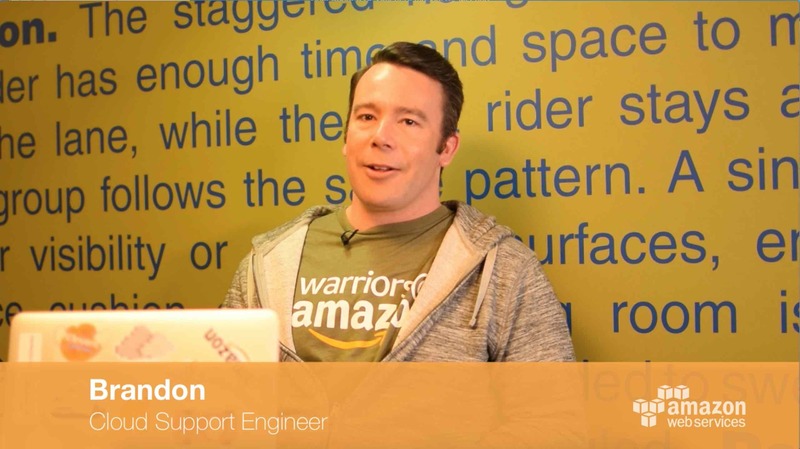 EC2Rescue analyzes the volume and presents a number of automated rescue and restore options. Also included is the same log collection feature as the Current Instance Mode. Note: Offline instance refers to a stopped instance whose root volume has been detached and then attached to another instance as a secondary volume for troubleshooting with EC2Rescue. System Information: Pertinent system information about the offline system being analyzed is displayed in a text box for easy copying. Select Disk: Allows you to select the desired volume in cases where multiple offline root volumes are connected. Facilitates the timely troubleshooting of multiple offline instances. Note: If the selected disk is not already online, this feature automatically brings it online for you. Capture Logs: EC2Rescue allows you to select from a list of relevant troubleshooting logs, then automatically gathers and packages those logs from the offline system into a zipped folder under the name and location you specify on the current system. For additional information, see Using EC2Rescue.